We mentioned that Murder Miners was on its way to Linux, and it has arrived already in beta form! I tested it out very quickly earlier, and it seems to run perfectly. It was a bonus that there's actually people playing, so I was able to see what it's like. It's actually not bad, not bad at all. All you need to do is opt into the beta once purchased, and play away. 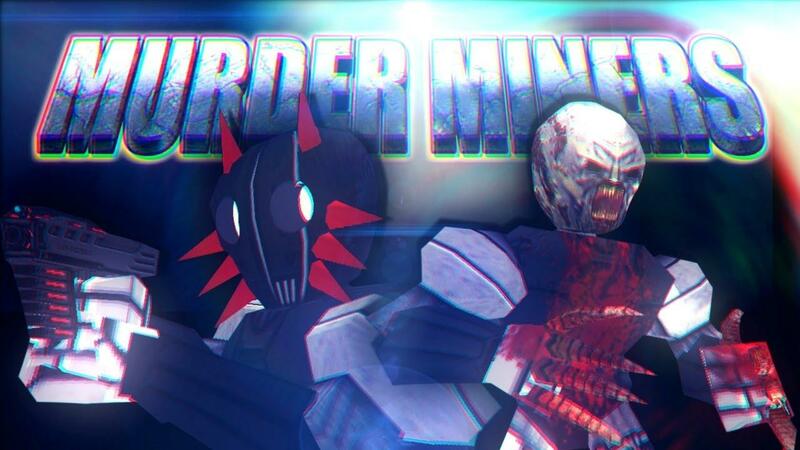 You can find Murder Miners on Steam. It has no Linux icon yet, but I imagine it will once everything checks out fully. It's £1.59, so what have you got to lose by checking it out? Murder Miners is the #1 rated Xbox Live Indie Game. It's a Halo-inspired, loadout-based arena shooter with a crazy-fun zombie infection mode and competitive deathmatch & CTF. Play online with up to 30 players. Includes vehicles, destructible/constructible environments, zombie survival and more! Me playing Zombie Survival for a quick test on xubuntu 14.04LTS 64bit, Did find a bug that stopped me playing online and reported it to Ethan (flibitijibibo), who then fixed it in less then 2 hours (Thanks again Ethan), Now the game runs perfect. I sent a message but never mind, I just "slipped" up and bought the game.